As part of its expansion, Mat-Pac Inc. acquired companies and grew subsidiaries strategically. In 1995, Mat-Pac acquired Biltmore Tissue, which was soon renamed Biltmore Trading Corporation. Today, Biltmore is responsible for the redistribution of retail foam plates, bowls and disposable towels, and tissues. 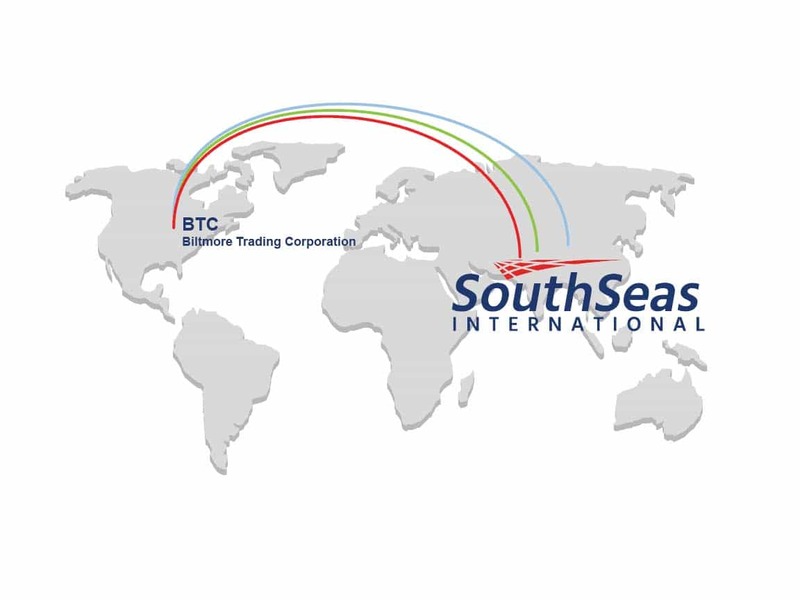 In 2005, South Seas International was formed as another subsidiary of Mat-Pac. South Seas International is the importing side of the business, formed to focus on negotiating and contract packing from overseas.